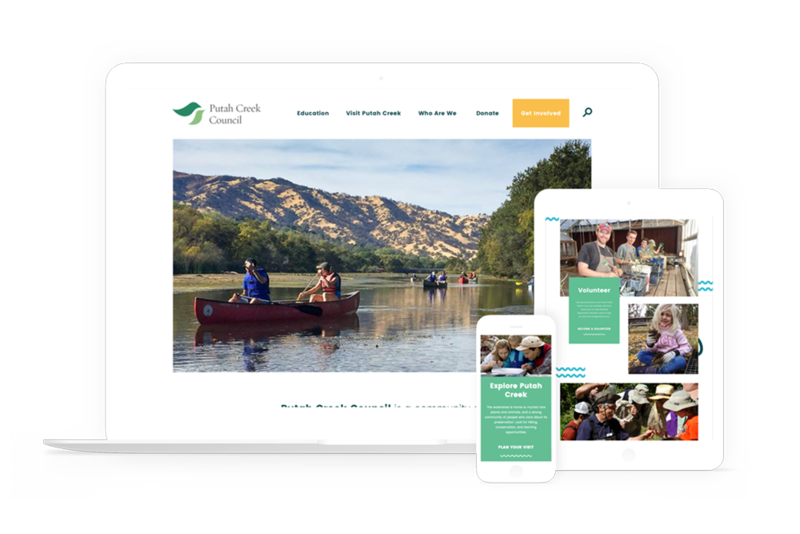 Putah Creek Council works to protect the Putah Creek watershed through advocacy, outreach, and community stewardship. We provide ongoing Drupal and CiviCRM support, maintenance and development. In 2017, we redesigned their home page for improved usability and engagement.